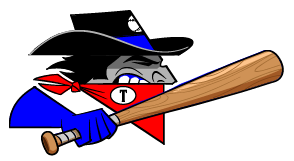 The Topeka Train Robbers (7-9) shut the door early on the Salina Stockade (7-10), capturing a 15-3 victory on Monday at Dean Evans Stadium. The game was decided quickly as the Topeka Train Robbers exerted their will early with 10 runs in the first three innings. A groundout by Jordan Caillouet, an RBI double by Ian Home, and a sacrifice fly by Jonathan Tasis in the first inning and a two-run double by Caillouet, a two-run single by Gabriel Acevedo, an RBI single by Home, and a sacrifice fly by Nick Hernandez during the second inning fueled the Topeka Train Robbers offense early. Chris Scura did his best to jumpstart the offense for the Topeka Train Robbers, reaching base five times. He scored two runs and had three RBIs. He singled in the third inning and tripled in the sixth inning. The Salina Stockade couldnt get anything going as long as Ty Geary was pitching. 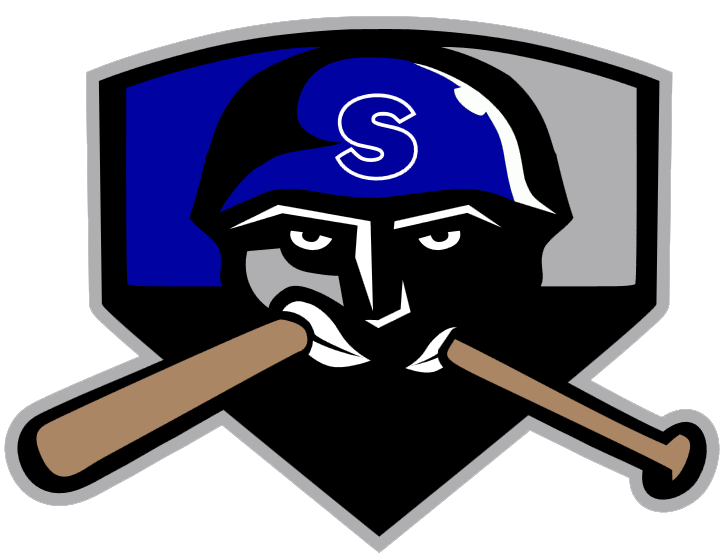 The Salina Stockade managed just two hits off of the the Topeka Train Robbers pitcher, who allowed no earned runs, walked one and struck out six during his two innings of work. Hernandez recorded his second win of the year for the Topeka Train Robbers. He allowed three runs over six innings. Hernandez struck out one, walked one and gave up six hits. Skyler Janisse (2-1) took the loss for the Salina Stockade. He allowed 10 runs in five innings, walked seven and struck out six.